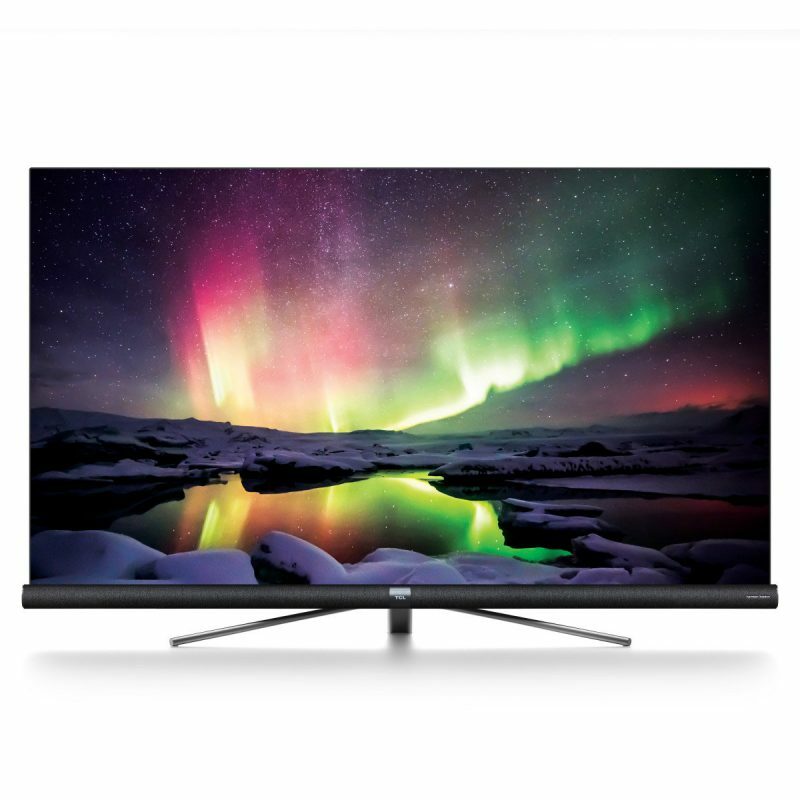 The C6 series from TCL combines high-quality display and audio technology, including UHD resolution and Wide Colour Gamut, to provide you an exceptionally clear image with the most accurate colours. Its HDR compatibility optimises the brightness, contrast and colour levels of HDR content, ensuring you get to experience the latest in high-definition content. This TV’s fresh and contemporary design means it will blend seamlessly into any living environment and look just as impressive even with the screen off. 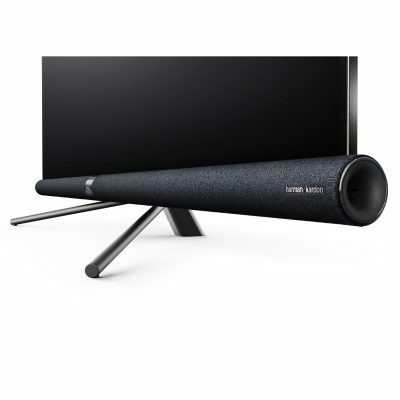 It features Harman/Kardon’s premium soundbar integrated to match your beautiful picture with crystal clear sound. Accessing all of your entertainment couldn’t be easier either with the latest Android TV version installed & ready to go, with Netflix, Stan and YouTube built in. 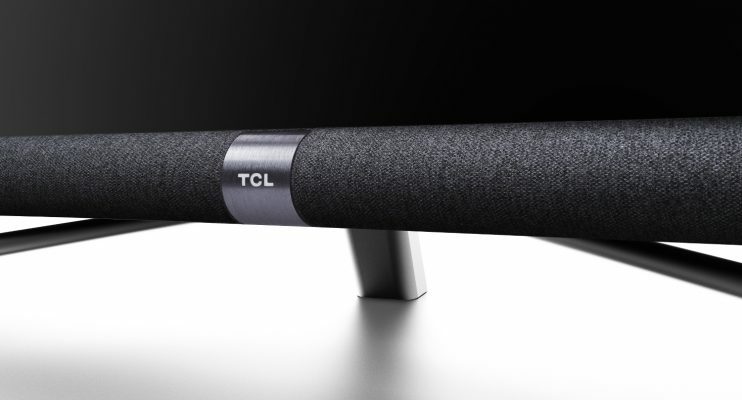 Chromecast even lets you stream straight from your favourite device to enjoy private home theatre comfort. Smart TV : Yes – Android TV. Versatile, updatable, and powerful, Android TV gives you easy access to countless applications from the Google Play store. 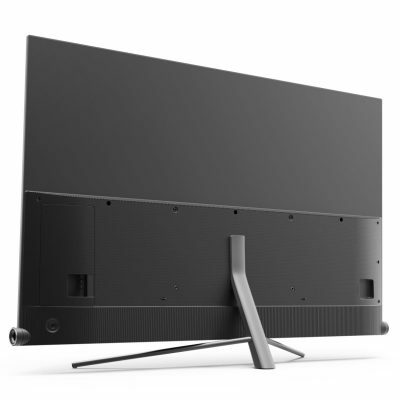 Being one of the world’s most popular operating systems, Android will always receive updates from Google—who operate it—meaning this TV will always be up-to-date. 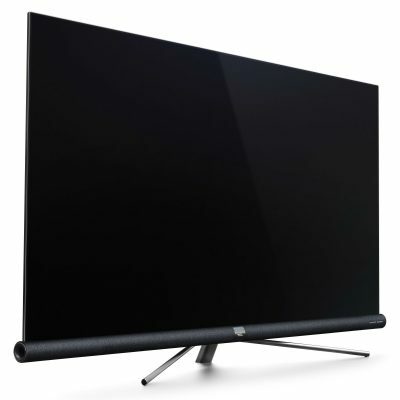 This entry was posted in Hisense TVs, TVs. Bookmark the permalink.